Porcelain Dolls FINAL Photo Contest!!! So Many Ways To Win! This Is Your LAST CHANCE!!! This director is all about wonderful surprises - don't miss this contest! plus get a free photo backer made!! All photos mailed on CD for you to print. Be A Part of One of The Most Oldest & Prestigious Pageants in The Country! Dixieland Dolls & Darlings Mini NationalJessica Invites You to Attend so She Can Crown YOU! RECEIVE AT LEAST 400 ++ OFF NATIONAL FEES. 5 WINNERS IN EVERY AGE GROUP. IF YOU LOVE BLING, THEN THIS IS YOUR PAGEANT THING! IF YOU LOVE GLITZ, THEN YOU DON'T WANT TO MISS THIS! THE FIRST 10 ENTRIES FROM EACH STATE WILL RECEIVE A BONUS "BLING" GIFT! ONLY ACCEPTING 10 ENTRIES PER AGE DIVISION. EVERY CONTESTANT RECEIVES A CROWN, PLAQUE/TROPHY, OFFICIAL PAGEANT T-SHIRT AND MORE! they can cause, particularly after a long day of sitting or standing. Beauty Competition is FREE in both!!! Click on the banner to e-mail for your entry form! E-mail gorgeousgirls@embarqmail.com to receive your entry form!! 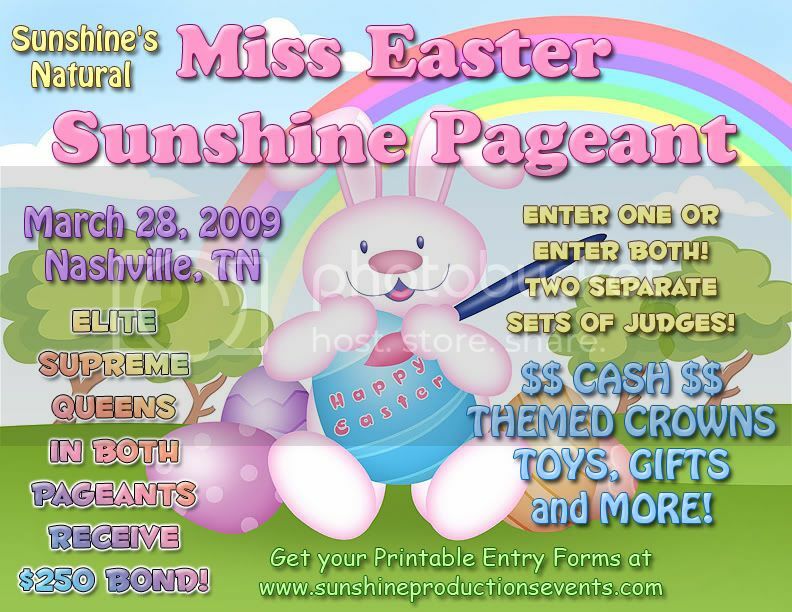 Join us on April 11th in Charleston WV for our 2009 WV Open State Pageant and celebrate Easter with us! State Crowns, Monogrammed Sashes, Nice gifts and toys for all events and some Easter Surprises!! 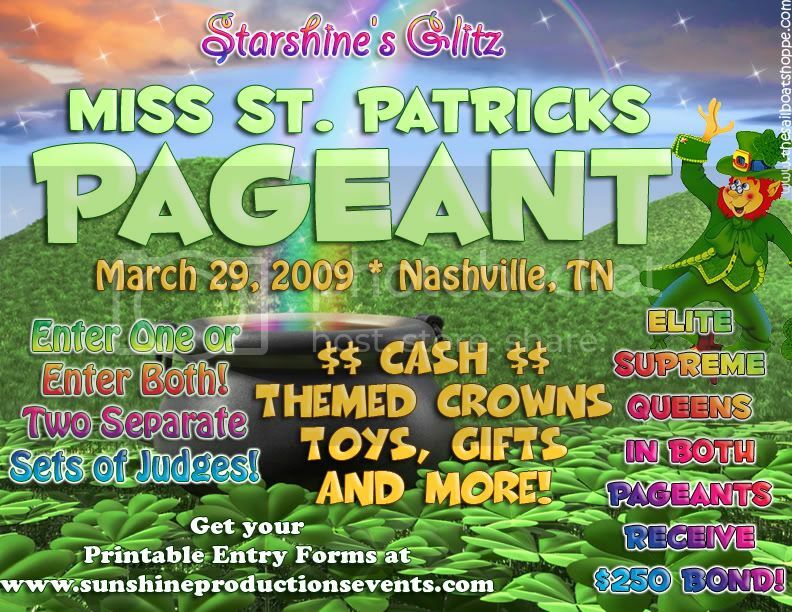 Win your Supreme Package paid to our 2009 Grand National Pageant to be held April 24-26th in Gatlinburg, Tennessee!!! STOP!!.. Enter By March 31st & Get The "Works" Pkg For Just $475!!! We have lots of fun events planned so please don't miss it!!! Thousands in Savings Bonds and Prizes to be awarded!!! If you would like to be added to the vendor list.. email me your info ASAP! I am in the process of putting the list together!! 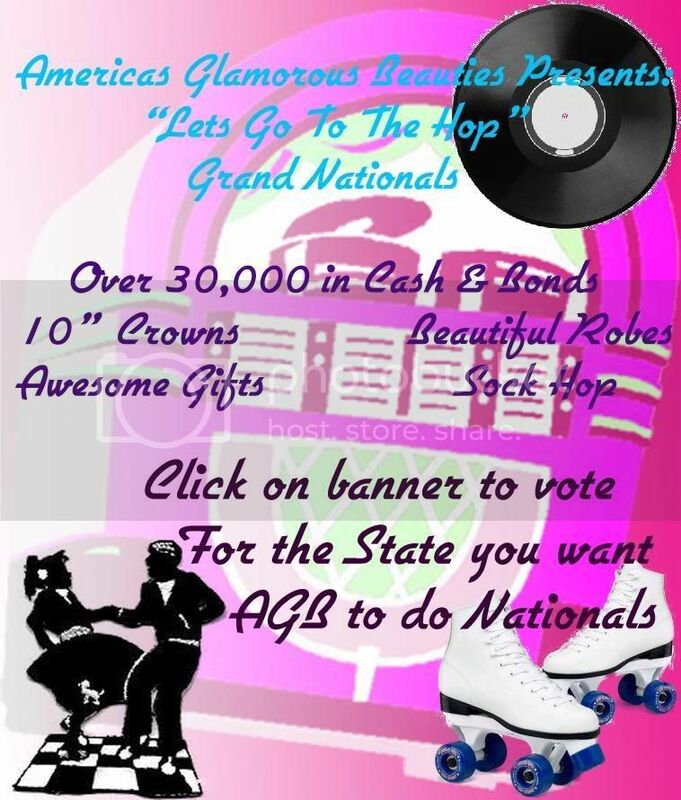 Gorgeous Custom AGG Crowns, Monogrammed Sashes, Awesome Awards and win your Supreme Package paid to our 2009 Christmas National to be held November 20th - 22nd in Pigeon Forge, Tennessee! Tropical Dream Stars Mini NationalsCheck Out The Early Bird SpecialSave! Special Offer! ONE low early bird special price for EVERYTHING on the entry form! Pay only $295 for registration, supreme package, swimsuit, outfit of choice, glitz photo, natural photo and print model! Brand new custom crowns! Great toys, gifts and monogrammed sashes. Loads of cash with no pro-rating! Plus, all winners receive their supreme package PAID to Tropical Dream Stars Nationals! SAVE by sending your deposit before March 18th! Pageant To Benefit Local Rescue Squads!! Sunday March 8th 2:00 p.m.
*Beauty & Photo* 7 Age Divisions! A Prelim To Tiny Miss Virginia & Tiny Miss Eastern America Pageants! Compete in Gown, Swimwear and Patriotic Wear for one of our fabulous titles! Prizes galore! Trophies, Crowns, Embroidered Patriotic Sashes, Flowers and Gifts! Photogenic proceeds will benefit the Kristy Sutton/Queens of Hope Fund! 50/50 Raffle to benefit Green Teens USA! Door prizes and lots of extra surprises! Come Join Us For A Fun Day of Pageantry! Email penphi@aol.com for your application! 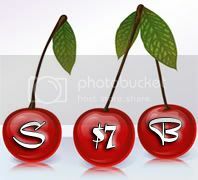 NEW Price On Retouched Prints...Only $135! Receive A FREE Black & White Print! Just wanted to let you know that there is a new pageant taking place on April 10 & 11, 2009 in Hampton, VA at Thomas Nelson Community College. Our titleholders will have their application and entrance fees paid to the state competition (upon their acceptance) later on in the year, in addition to the numerous prizes (cash & gift certificates/awards) that will be awarded. MISS & TEEN BEAUTY OF THE 7 CITIES Pageant for more information! 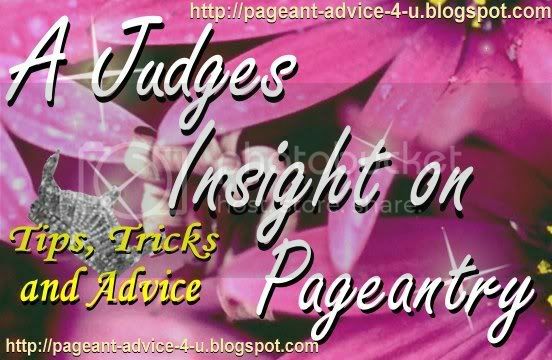 Thanks for your time and best wishes to EVERYONE competing in pageants this year! It's an awesome experience and one you will never forget! E-mail us TODAY for all your graphic needs! Don't miss the $195 Supreme Package Price, enter by Feb. 10th! Don't miss the February 10th deadline! Enter today! Don't pay $995 for the Ultimate Package!! Want your supreme package PAID to nationals? for this fee so enter now! GG Last Chance Ends Today!!! Last Chance - No Extending!! LAST PHOTO CONTEST ENDS TODAY!!! !